The controversial translator of the Book of Mormon's sealed portion plans to share his side. Christopher Nemelka is worried. 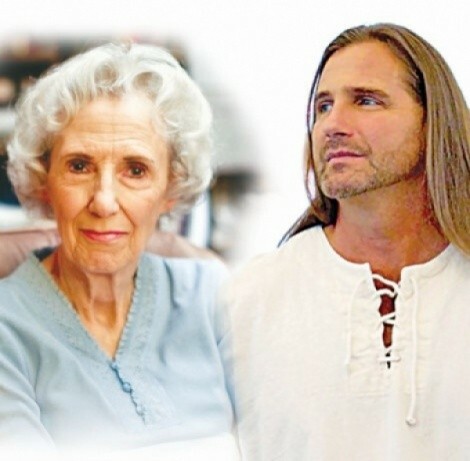 He says the Jan. 27 City Weekly story “Sealed Fate,” which described the conversion of former LDS Church leading light 79-year-old Ida Smith to Nemelka’s supposed translation of the sealed portion of the Book of Mormon, has “greatly enraged many people” about him and his work. Postings by critics of Nemelka have been plentiful on the Website ChrisNemelka.com, which appeared shortly before “Sealed Fate” went to press. The Website, which describes Nemelka as a “very public personality who by his own desire and actions seeks public attention,” is dedicated to exposing Nemelka’s “claim to special status, his religious teachings, motives and methods.” The site has become a springboard for critics of Nemelka to sound off on both Nemelka’s controversial past and his work as the sole representative for advanced beings on this planet, with whom he communicates via an intergalactic cell phone. Among those beings he speaks to is Joseph Smith, with whom he claims to be writing the founder of the LDS Church’s “authorized” autobiography.